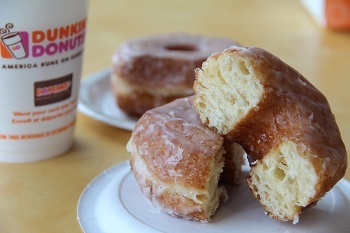 This is Not a Trick- We’re Introducing a New Treat Nationwide: Our CROISSANT DONUT! 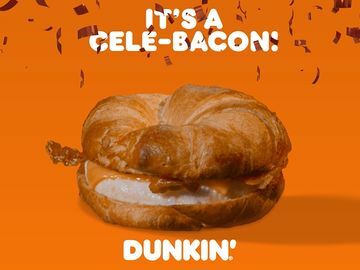 Attention donut and croissant fans! When Halloween is over, we’ve got an extra special treat for you. No trick (we promise! 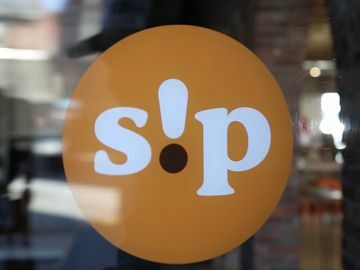 )…we just have some big news to share. 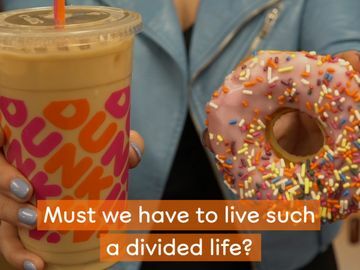 Beginning November 3 and continuing for a limited time only, we will be introducing a Croissant Donut at participating Dunkin’ Donuts restaurants nationwide. Bringing together two bakery favorites into one outrageously delicious treat, the Croissant Donut has 24 layers of buttery dough, covered in the same sweet glaze used on our famous glazed donuts, creating the ultimate pastry that is crisp on the outside and soft and flaky on the inside. 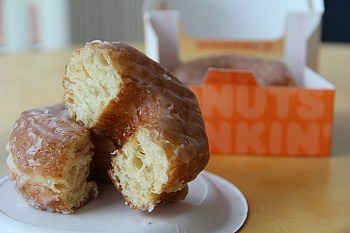 The Croissant Donut will be made in limited quantities and served each day while supplies last. So hurry in starting next week to try one! 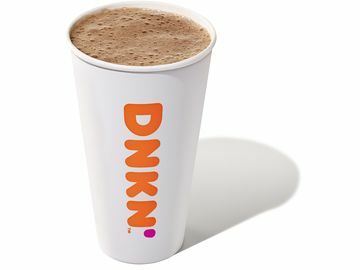 In addition, in honor of the new Croissant Donut, anyone who registers for DD Perks® today through November 17 using the special promotional code “DONUTS” is eligible to receive a year’s supply of donuts. A total of five lucky winners will be selected at random, so be sure to sign up soon. For more information, and complete rules and regulations, please visit http://dun.kn/12Szqi6. 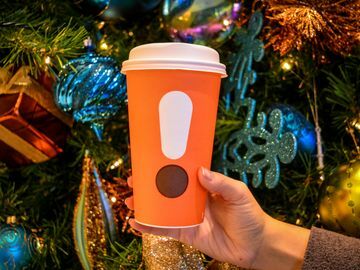 The DD Perks Rewards program offers guests a coupon to receive a free beverage upon registering, and points toward free Dunkin’ Donuts beverages with every qualifying purchase. For more information, visit www.DDPerks.com. We hope you enjoy our new Croissant Donut! Let us know your thoughts on our new tasty treat by sharing them with us on Facebook, Twitter and/or Instagram!